I don’t think we are speaking out of turn here. The newly announced Zenfone 3 Zoom (ZE553KL) appears poised for a Canada release. This claim is based on information posted on the Industry Canada government website. There we see the model ASUS_Z01HD, shown as the Zenfone 3 Zoom which was submitted on December 22, 2016. 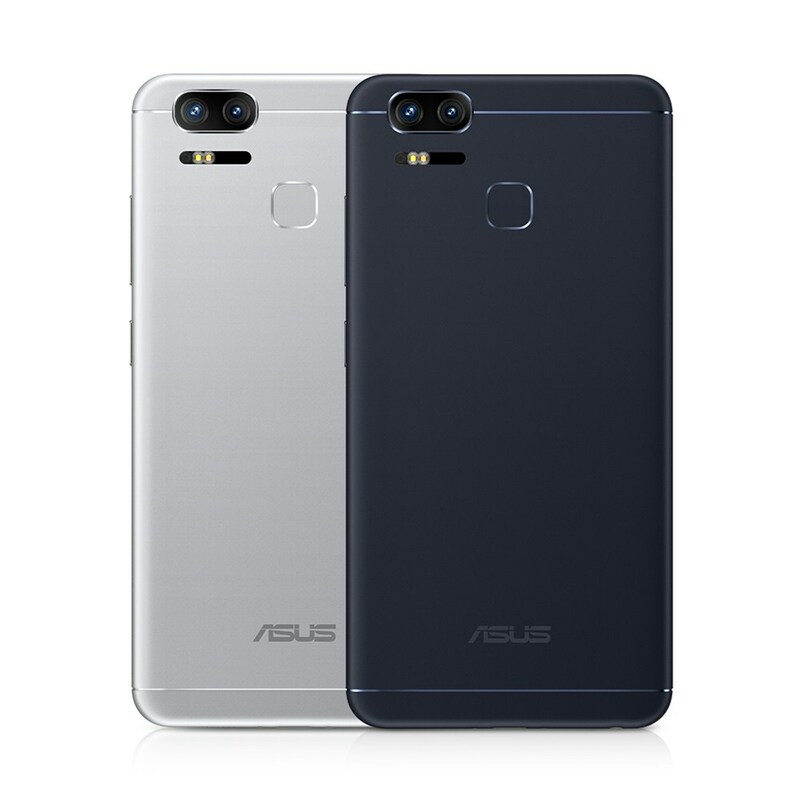 We’ve already seen this Zenfone 3 Zoom on the US based FCC website so North America shoppers can start planning for this. The Zenfone 3 Zoom is phonecentric as the name suggests, but it’s more than that. It’s a smartphone featuring a 5,000mAh battery. A lot of the innards are similar to the Zenfone 3 (ZE552KL/ZE520KL). We believe the price of the Zenfone 3 Zoom is $399 US, which in Canada may be around $100 more expensive. We will update with price details as soon as possible.